Fits all lathes that have a 1″ x 8TPI standard thread. Check with your lathe supplier if you are unsure. Faceplates are the ideal tool for mounting larger, out of balance and/or heavier work for that added security. 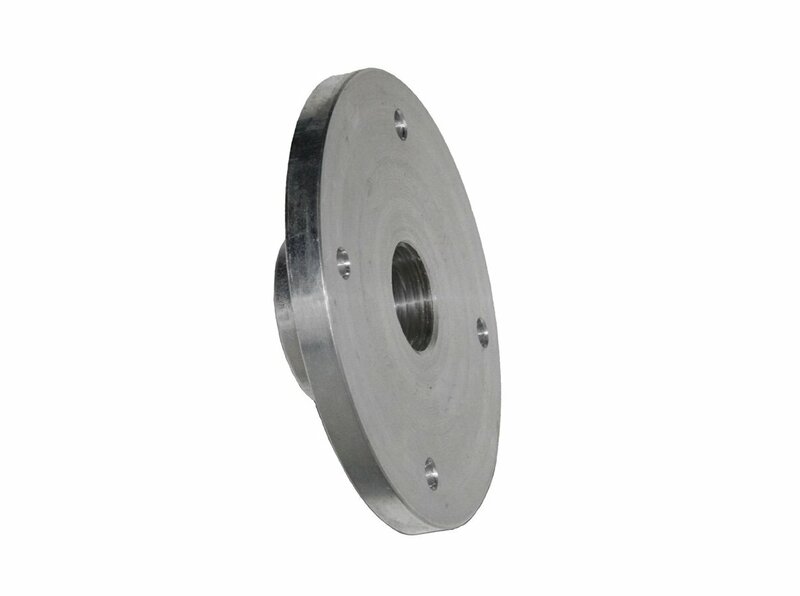 This 6″/150mm diameter faceplate is CNC machined from cast iron, for maximum strength and accuracy. Plated to ensure long life, even when turning green woods. Features 4 fastening points for secure holding.